Hello All! 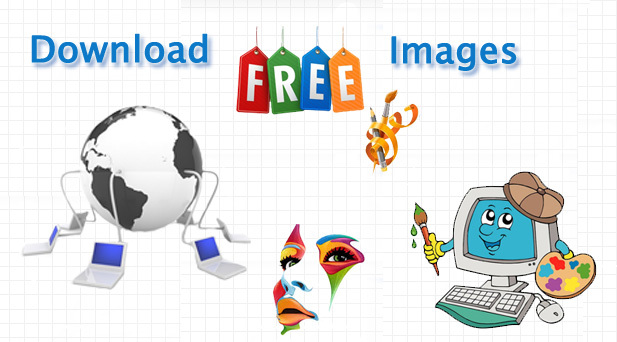 Here comes a list of sites offering free images. http://www.stockvault.net/ 6 Offering free Stock Photos and free Images for personal, educational,and non-commercial usage. http://www.unprofound.com/ 4 Offering royalty free photos and photography and stock images for design. http://www.turbophoto.com/FreePhotos.html 3 Offers Free Photos and stock photo images. Bargain priced stock photos of FreePhotos – download and use instantly. http://www.freepixels.com/ 5 Offering high resolution stock photos for use in both personal and commercial design projects free. http://www.photober.com/ 2 Photober offers FREE of charge photo downloading for personal or commercial use. You can download photos and do nearly whatever you like. Just don’t redistribute them or offer image for sale, or offer images as part of printed products.